Eminent has this week added a new addition to their range of NAS storage devices, in the form of the newly launched Eminent EM4172 myiSharing NAS. The Eminent EM4172 myiSharing NAS has been built to accommodate 2 x 3TB hard drives, which can be configured in a RAID-1 array, allowing you to backup your data to both drives at the same time. Data on the Eminent EM4172 myiSharing NAS can be access from devices that support UPnP, such as the Xbox 360, Playstation 3, iTunes, DLNA certified UPnP devices, Windows 7 (Windows Media Player), Windows 8 and of course Eminent Media Players. 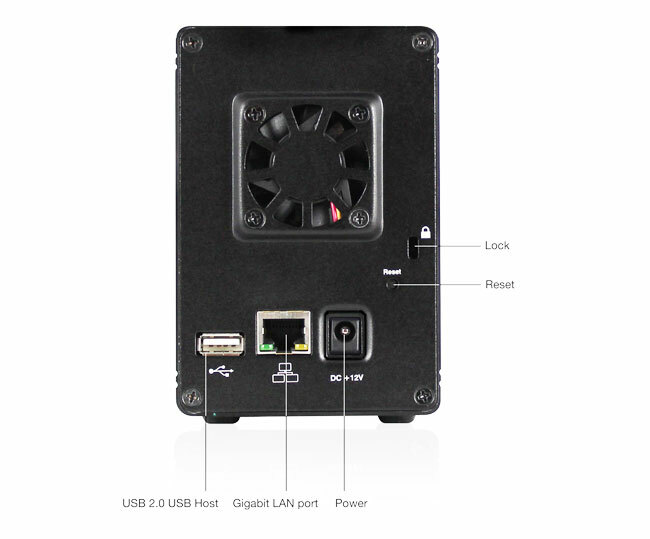 Eminent has also designed the Eminent EM4172 myiSharing NAS to be accessible via either your iOS or Android devices allowing you to access data and files on the move, and it comes complete with a build-in printer server that shares the USB printer via the network. Unfortunately no information on pricing or worldwide availability has been released as yet, but as soon as information comes to light we will keep you updated as always. 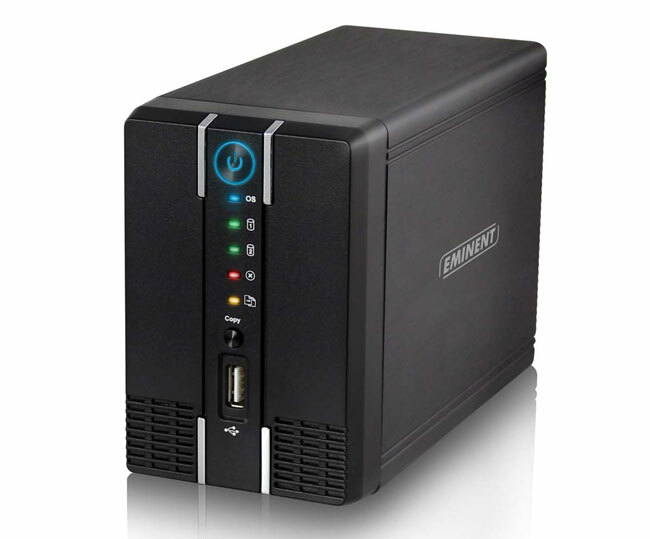 For more information on the new Eminent EM4172 myiSharing NAS jump over to the Eminent website for details.